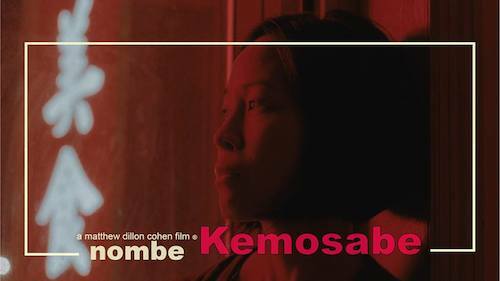 I’m thrilled to be featured in NoMBe’s stylish “Kemosabe” music video with Vincent Leong, directed by Matthew Dillon Cohen, with Anthony Carella as director of photography, edited by Andrew Litten. Check out the feature on NoMBe below. 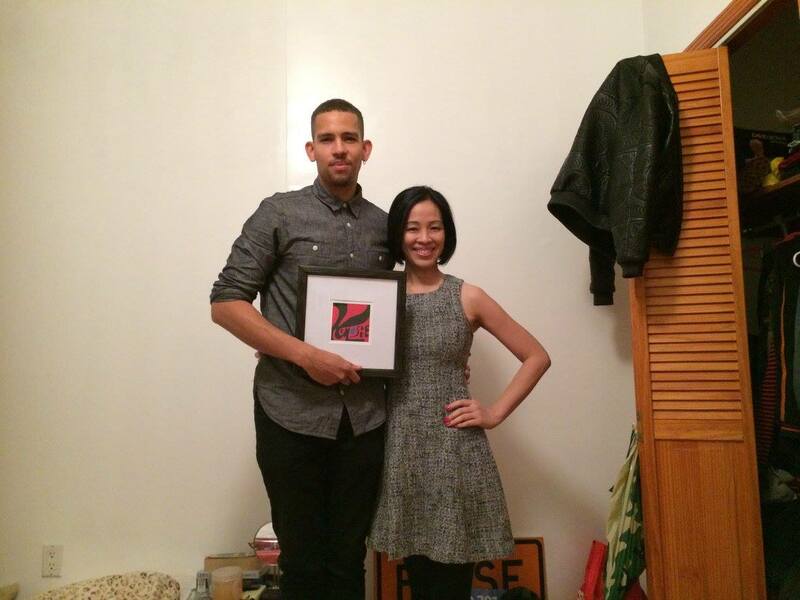 NoMBe and Lia Chang on the set of Kemosabe in New York. NoMBe’s new single, Kemosabe will appear on his forthcoming sophomore EP Mood Indigo, along with Miss California and Miss Mirage. For someone managing to fuse IDM, Indie and Soul so seamlessly into danceable beats and catchy melodies, 23 year old Noah McBeth (alias NoMBe) has kept a low profile on the LA music radar. A native of Heidelberg, Germany, the classical pianist turned producer wears the many hats of composer, singer/songwriter & engineer effortlessly. NoMBe continues to make use of a wide range of obscure samples while leaving his own signature with a unique vocal sound, ranging from a strong bluesy tone to a chilly sweet falsetto. His lyrics touch on topics like shady women, drunk uncles and loose morals, sticking to only the most delightful things. Since moving to Los Angeles from NYC in 2013, NoMBe has produced a number of up and coming artists while finishing up his own releases, making it his mission to take today’s world of “genre-less” music by storm. 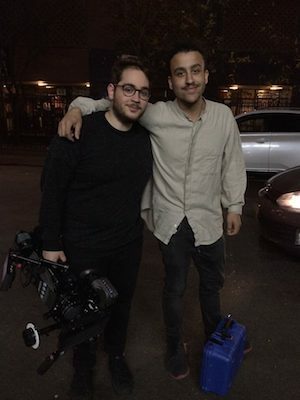 Matthew Dillon Cohen is a New York based producer/director. Matthew’s creative career began in photography, and moved more toward film when he started making music videos for his musician friends. Today Matthew focus’s on narrative, commercial and documentary work. Lia Chang is an actor, a multi-media content producer and co-founder of Bev’s Girl Films, making films that foster inclusion and diversity on both sides of the camera. Bev’s Girl Films’ debut short film, Hide and Seek was a top ten film in the Asian American Film Lab’s 2015 72 Hour Shootout Filmmaking Competition, and she received a Best Actress nomination. BGF produces multi-media content for artists, actors, designers, theatrical productions, composers and musicians. Lia is also an internationally published and exhibited photographer, a multi-platform journalist, and a publicist. Lia has appeared in the films Wolf, New Jack City, A Kiss Before Dying, King of New York, Big Trouble in Little China, The Last Dragon, Taxman and Hide and Seek. She is profiled in Examiner.com, Jade Magazine and Playbill.com.